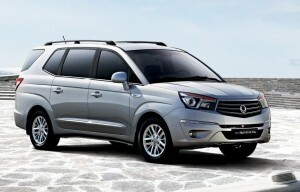 SsangYong are making a comeback in Ireland. 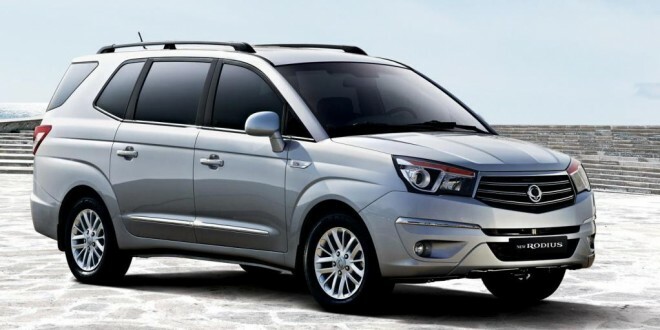 They have already launched the Korando, earlier this year and that model has now been joined by the Rodius, which is being launched at the National Ploughing Championships this week in Co Laois. The Rodius is a full seven seater and this time around, it’s powered by Ssangyong’s own diesel engine, a 2.0 litre unit producing 155 bhp. At this stage, let’s deal with the elephant in the room. The old Rodius – in fact all Ssangyong’s – were hideously ugly. They looked ungainly from all angles and faces that not even a mother could love. Happily, the first time I saw a Korando, I didn’t know what it was until I got closer and I thought it was a very good looking design. The same can be said for the Rodius, which has a distinctly upright, almost American inspired look. It’s going to be one of the largest MPVs on the Irish market, with an impressive 875 litre boot with the rear seat slid forward. Flexible seating is a feature, with the third row being removable. The second row of seats can be folded individually and used as tables. Standard transmission is a six speed manual, with a five speed T-Tronic automatic offered as an option. All models get air conditioning and an air quality system, cruise control, heated windscreen and rear parking sensors. 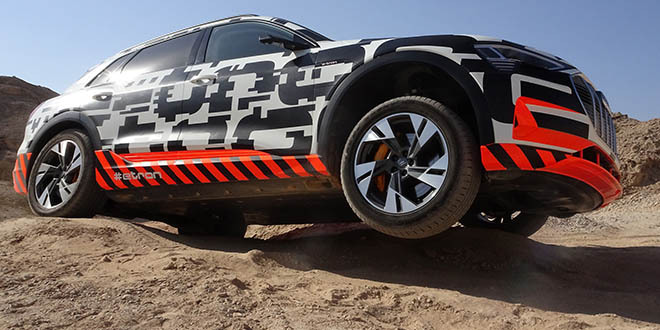 Three trim levels will be on offer, with pricing starting from €36,995, with the range extending to €42,995. All cars come with a five year warranty and five year roadside assistance. The rest of the SsangYong range will also be at the ploughing championships at Ratheniska, Co Laois, including several versions of the Korando and a preview of the new Rexton which will be here next year.